The German Ambassador said "If America abdicates its leadership role, there will be a vacuum and other countries might step in. 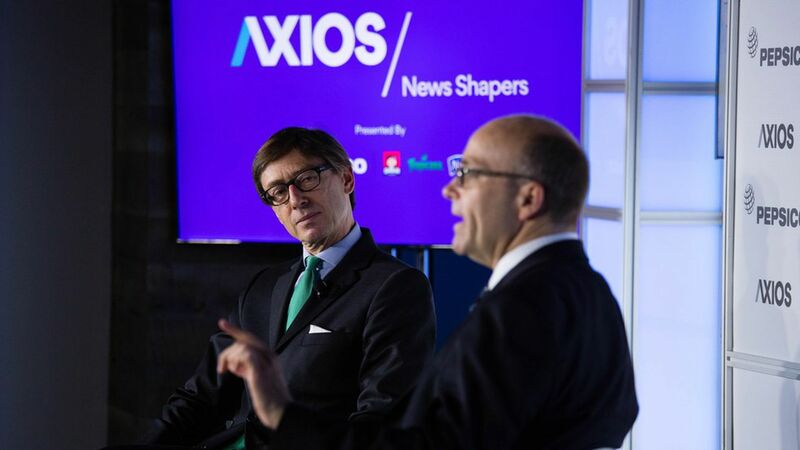 It might be Russia, it might be China," while speaking with Mike Allen Wednesday morning at an Axios News Shapers event. What Merkel said on the Paris deal: "Europe must take its fate into its own hands…We should not always think that we can rely on others." On Germany's upcoming election: "We are less polarized than other countries in Europe…We have new right wing anti-immigration party and that has bothered us for a while. The rise of right-wing populism has peaked." On Trump's foreign trip in the Middle East: "Many Arabs were happy to see that was the first trip he did." On intel sharing with the U.S. and terrorism: "We've managed to become one of the countries with the most [information]…we're sharing a lot of information." "Jordanians open their homes" to refugees: "We managed to take around 1.4 million which is around 20% of our population increase…That's like asking the population of Canada to move into the United States...It has been a burden on our economy [but] we could not close the borders…Jordanians open their homes…It's not controversial." On meeting Trump: "It was interesting to have a chat with him. He was familiar with the world, he spoke about Singapore, he was familiar with Singapore." 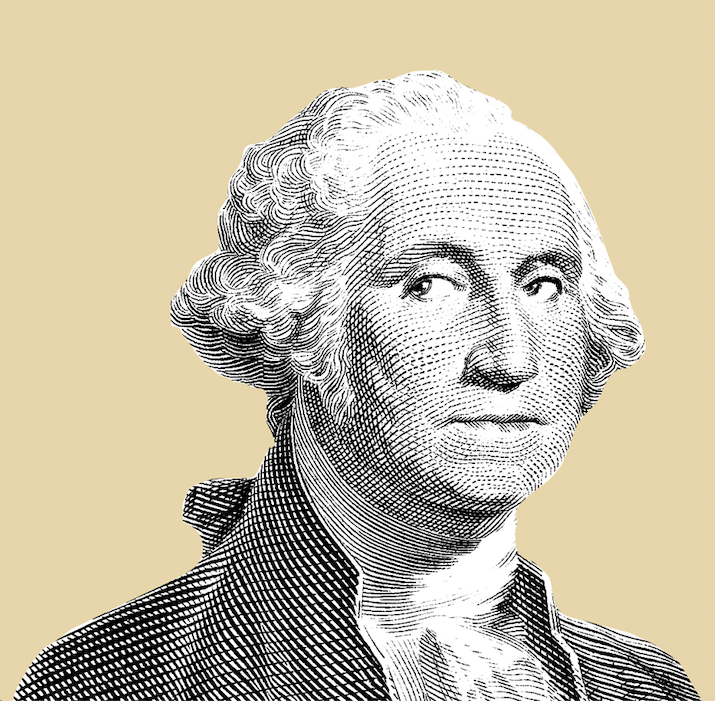 The importance of getting out of D.C.: "I have traveled to 42 states in the United States…I always find it's good to get outside of Washington, D.C. People are very generous with their time, that gives a good idea of what is happening in the United States."